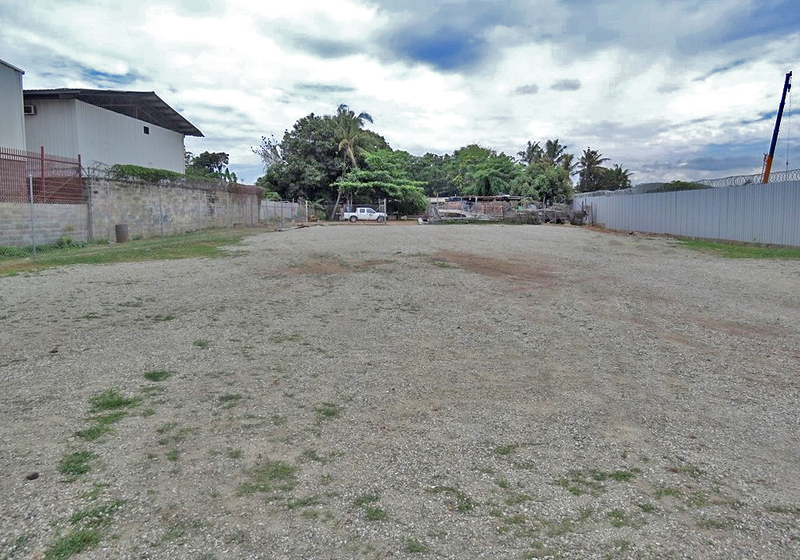 Located in an area zoned as Light Industrial comes this 1250sqm land space with plenty of potential. 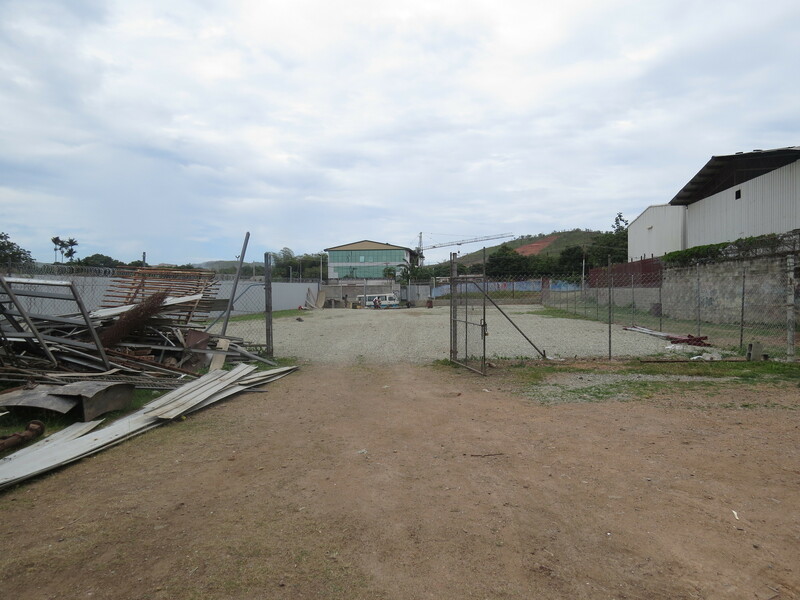 The property comes fully fenced with a roller gate and security lights. 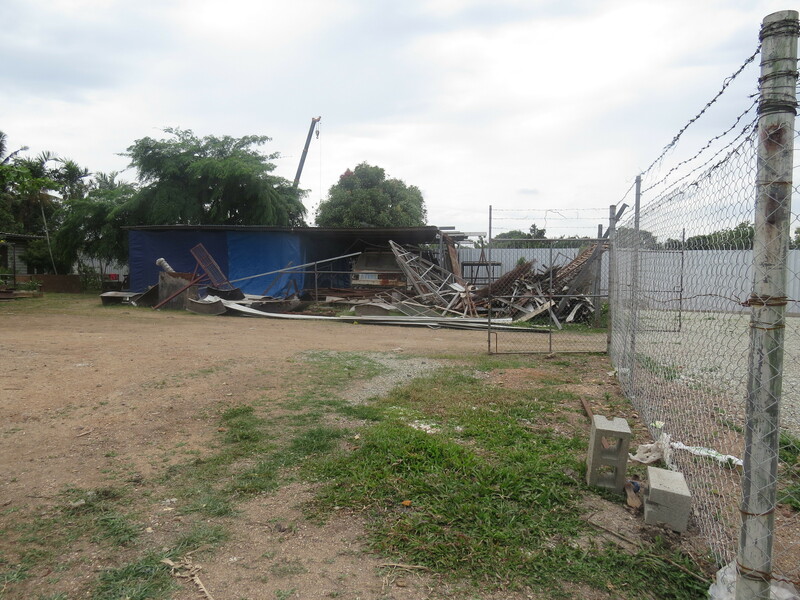 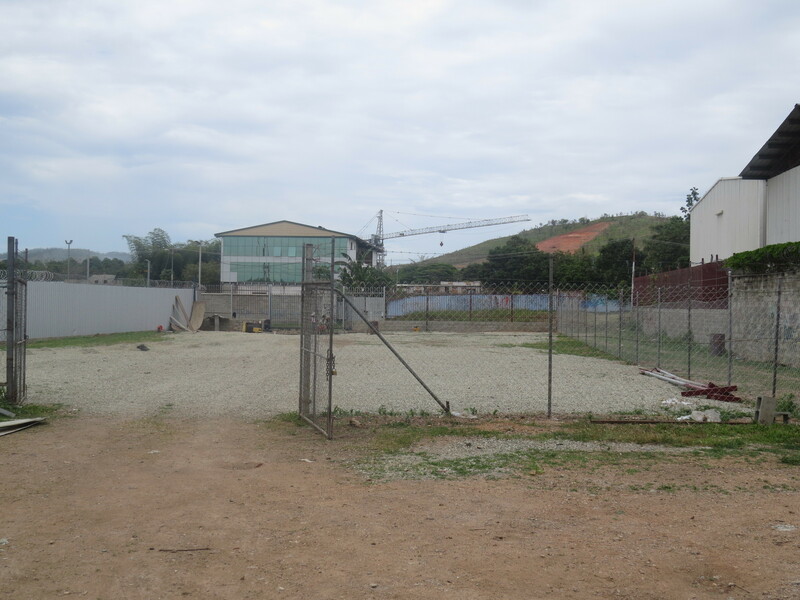 Right in the center of other booming enterprises (Vitis,Niugini Glass), the commercial property now only awaits a keen company client who can make use of this strategically positioned space. 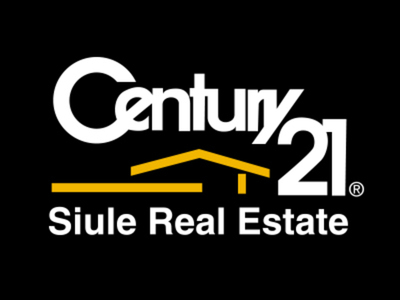 Call for an inspection!